He is one of the greatest basketball players of all time. Pete Maravich was said to be all the Harlem Globetrotters rapped into one skinny white kid—and then there's his shooting! 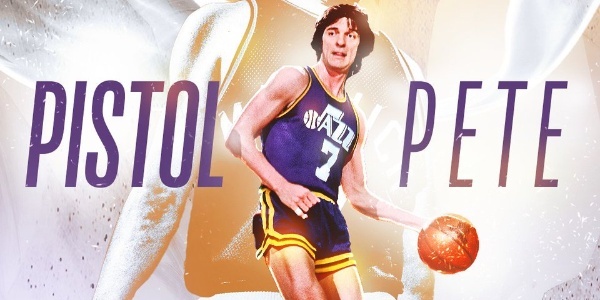 On this day in 1970, Maravich set an NCAA Division I record with 69 points in one game (Note that this was before the shot clock and the three-point line! ).